Papa John's is cutting the hours of its employees. The CEO of the company, John Schnatter, says that the new healthcare program will cause him to raise prices $.10 to $.14 per pizza. A franchisee of Applebee's, Zane Terkel, stated that he will be cutting back the hours of his employees to avoid the costs of implementing the new program. Dennys, Hobby Lobby, Darden Restaurants, and several others are taking steps to avoid paying more in health care costs for their employees, including filing lawsuits against the government. No, this is not an Obama-bashing session (although if you feel that way, you are welcome to post your comments on our blog: HRVitamin), but an attempt to ease some of the fear we hear from business leaders about the new plan. 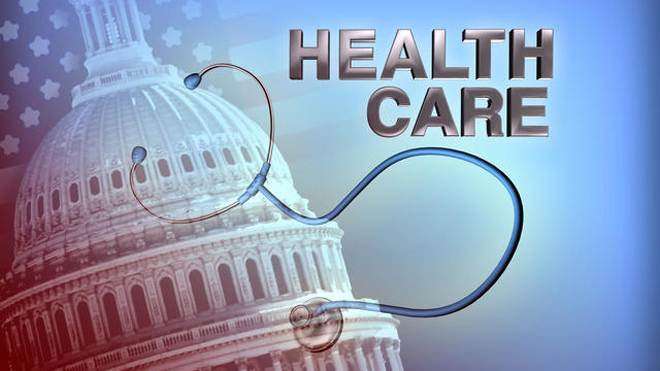 ObamaCare, also known as the Patient Protection and Affordable Care Act (PPACA) is scaring small businesses. Some are fearing the unknown because many business leaders have never read the Act, and others are confused because it is unclear even to those implementing it. 1.) Take time to understand PPACA. 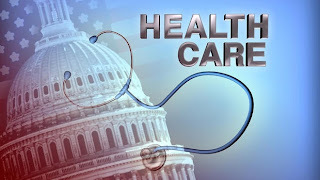 Start a Obama Care or PPACA folder and begin gathering all the information that you can find. Warning: Do not get the information from mainline news, but go straight to the source. Begin here at the Department of Health and Human Services to review what the Act is all about, and continue here to get more detailed information that is applicable to your business. Also, find out what politician is for or against the Act and go to their sites to get both sides of the argument. Additionally, your current healthcare provider for your business is supposed to be up to date on the latest information. Tap this source as well. Of course, you can also read the entire Act if you have the time. 2.) Start now preparing your team for healthcare changes. Your employees are watching the news and reading about the upcoming changes. They are sure to have questions and concerns. Set up regular bi-monthly meetings to keep them up to date and assure them that you are doing all that you can to provide in the way of health coverage. If you are not currently providing health coverage, let them know your plan (please put together a plan now) and what they can expect when the Act is implemented. 3.) Don't freak out. There are more important business issues on your plate and changes in the healthcare system should not rank at the top of your list. Here is why: There are so many "holes" in the Act that there will be a lot of fixin' going on for quite some time. Already, there are extensions proposed by Senators and other politicians and business leaders are pushing for more time to figure out what the Act is all about. In the meantime, stay informed, prepare as much as you can, and relax. Don't let fear hamper your business's success. 1.) Work Hard and God Will Prosper You. This is not one of those, "if you think it real hard, it will come to you," kind of advice. This is down-to-earth living that is so needed in our society today. In other words, work is more a gift than a curse. Like I heard it said one time, "the harder I work, the luckier I get." 2.) See Challenges As Stepping Stones, Not As Obstacles. This nugget of advice works for all works of life whether in business, in dealing with an illness, in raising children, etc. 3.) Be Meek Before God But Bold Before Men. In other words, just because the world stereotypes Christians as wimps and Milquetoast, doesn't mean it should be true. Great advice for today's whacked-out view of right and wrong. There are plenty more words of wisdom in this book that should be a must-read for all ages---especially those in high school getting ready to go into adulthood.